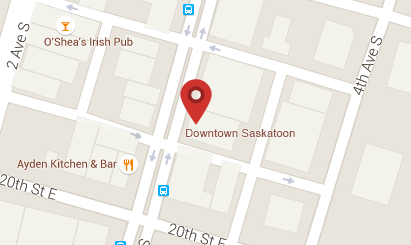 Saskatchewan’s only comprehensive reproductive health care facility has a new location to serve your patients who are experiencing fertility and reproductive endocrine issues. 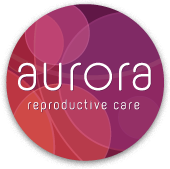 Aurora Reproductive Care is conveniently located in the River Landing area (River Centre) in the heart of Saskatoon. Our new expanded location offers your patients shorter wait times and improved access to fertility investigations and treatments, including in vitro fertilization. With state-of-the-art technology, our mission is to provide your patients with the highest quality, compassionate reproductive health care possible in a comfortable, welcoming and inclusive environment.